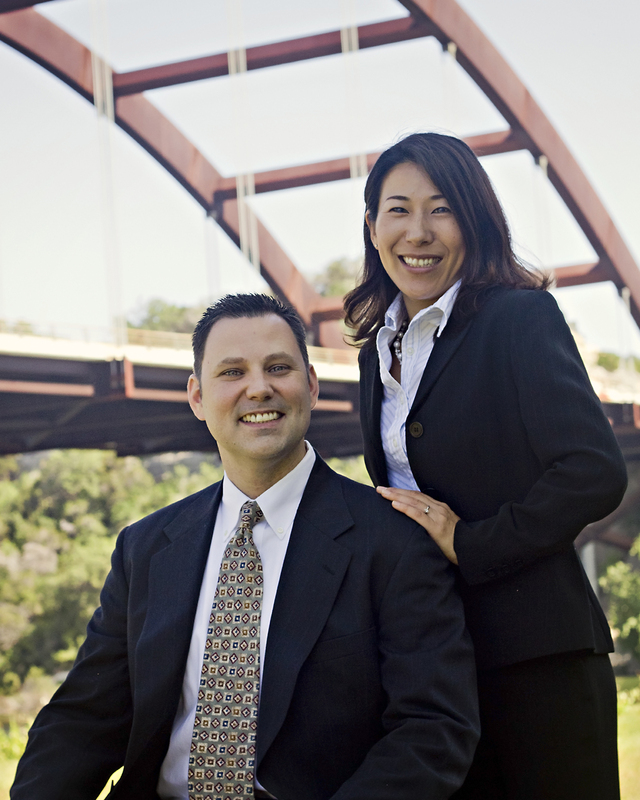 We are a local Austin real estate company helping clients buy, sell and invest. We have been working with our clients from first time buyers, international clients, to highly experienced investors since 2003. Our goal is to support clients’ long term investment goals. We consult you and make sure we pay personal attention to every one of you. We enjoy personal and business relationships we have established throughout years. We try our best to exceed your expectations. We look forward to working with you and be your consultants for life!